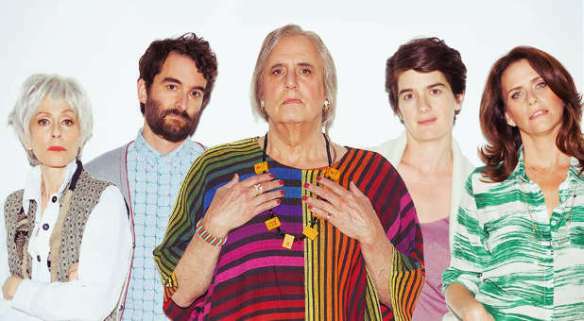 My Transparent Season 1 review. A ballsy (see what I did there?) and great show! Sarah – Are you saying that you’re going to start dressing up like a lady all the time? Maura – No, honey, all my life, my whole life, I’ve been dressing up like a man. This is me. That line of text is said by Maura in the first couple minutes of episode 2 of this excellent show. I don’t know if I’ve ever heard one character, in any show, so wonderfully, eloquently and heartbreakingly deliver dialogue that not only effectively relayed the plight of one person, but also so excellently sums up the show.